It is rare indeed when the freezing levels drop below zero in the temperate coastal city of Victoria.  Located on the southern tip of Vancouver Island, advertisers for condo’s and time shares on the island will quickly inform you of the high average temperatures and the low number of frost days. The minute a centimeter of the white fluffy stuff lands on the streets of Victoria the city stands still; everyone terrified to drive on the quickly slushy roads. Hence it was a great surprise to me when I found out that trickling streams of water had frozen on top of the popular sport crags at Mt. Wells. It was so that I found myself waiting in the University of Victoria parking lot at the crack of dawn on a Saturday morning – when most of my peers where either asleep or unconscious – waiting for my friend to pick me up. I am not a seasoned ice climber, and as an islander it is indeed hard to become one, but I was excited to experience the crag anew. These cliffs where seminal in my climbing career; as they were the ones to which I came and, without guidance or confidence, lead my first pitches. 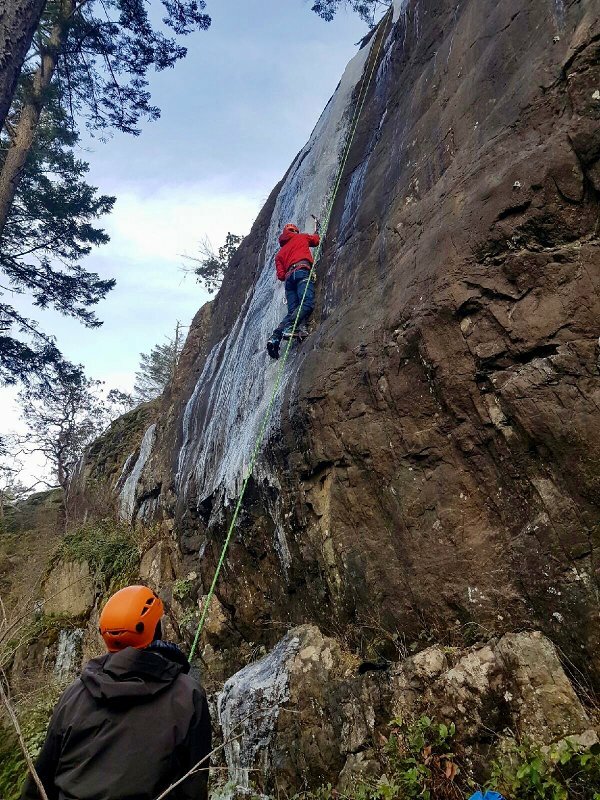 Our day got to a good start as, after an obligatory stop for Tim’s, we had no trouble finding the trail to the Firewall Crag, where online tipsters had claimed there was climbable ice. On the hike up we were giddy with excitement at being able to ice climb a bare thirty minutes from Victoria, yet anxious about the conditions of ice that could form thirty minutes from Victoria! The post we saw about the freezing was a few days old, and we here anxious that the smooth black rock of the Firewall had been washed clean. That anxiety lead to glee, however, when we reached the base of the climbs, as the ice looked solid and the climbing tough. 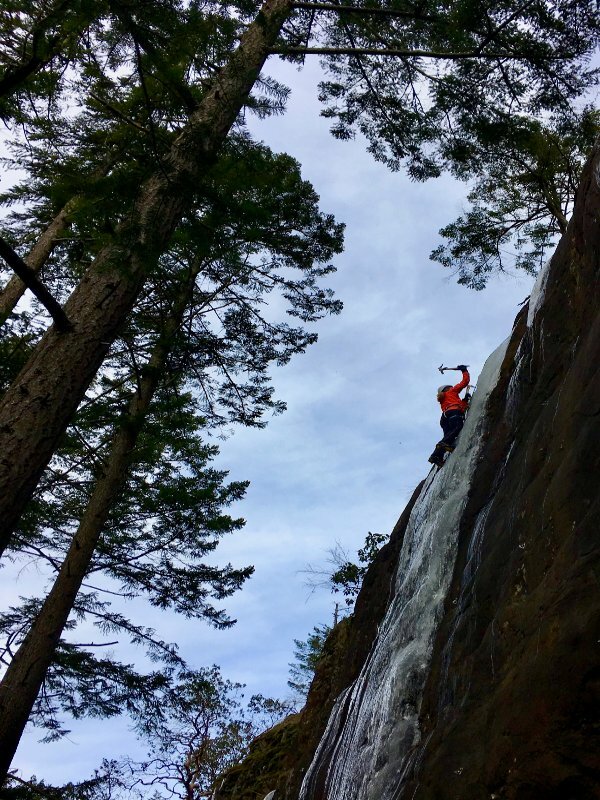 None of us had the skill to lead such daring lines (indeed one of the routes had barely two inches of ice covering the rock), so we scrambled up and slung top rope anchors off strong arbutus trees. Upon putting our crampons on and gearing up, most of the caffeine fueled excitement had worn off and we started to analyze the routes we had decided to climb. Already weeping in the morning sun, both routes had lost their bottoms and thus started with overhanging mixed climbing. This meant massive moves and weird crampons placements. The most experienced member of our party roped up first and through his body at the wall. Trying countless times to get the first huge move of “Icy Jugs” (as the route was called online) pumped him out before he could fully get onto the ice, so soon enough it was my turn. On my first attempt I sent the mixed section, but found myself utterly exhausted when I arrived at the pure ice. Adding to the anxiety was the knowledge that our top rope anchor was slightly off route, meaning that if (and when) I fell, I would go for an unpleasant swing across the rock. So, with my knickers in a knot, I backed off and went down; arms aching. The other route had a similarly difficult beginning; but the exposure was less so I felt confident sending its entirety. The group lapped both routes several times and where exhausted before dark. The well of satisfaction one experiences walking home after a day like this one is unique. Not only have you destroyed your body, yielding a relaxing sense of physical exhausting, but you have also challenged what you perceived as possible. I never knew I could do something so bold so close to the meek city of Victoria. A beautiful combination of climate and opportunity allowed me to challenge myself and my perception in such a satisfying way. A fantastic lesson I have learned from this day out is to force yourself into new experiences, and to seize opportunities when they arise. A few weeks later when a shorter cold spell was coupled with precipitation, I phoned up everyone I knew and went downhill skiing in Victoria. I knew this weather would only last for 48 hours, so I could not afford to second guess anything. The maxim Carpe Diem or “Seize the day” has become a meaningless cliché, but it’s retired essence is still useful. Taking the time to follow some of your potentially absurd notions can yield amazing experiences which fulfill and enrich an otherwise dull afternoon or weekend. This article was contributed by Jonathan Skinnider. Jonathan is an outdoor enthusiast, spending his time climbing, hiking, mountain biking, trail running, kayaking and skiing. He has contributed to 10Hikes on hiking regions in Canada and the United States. Jonathan is an Executive at the University of Victoria Outdoor Club.